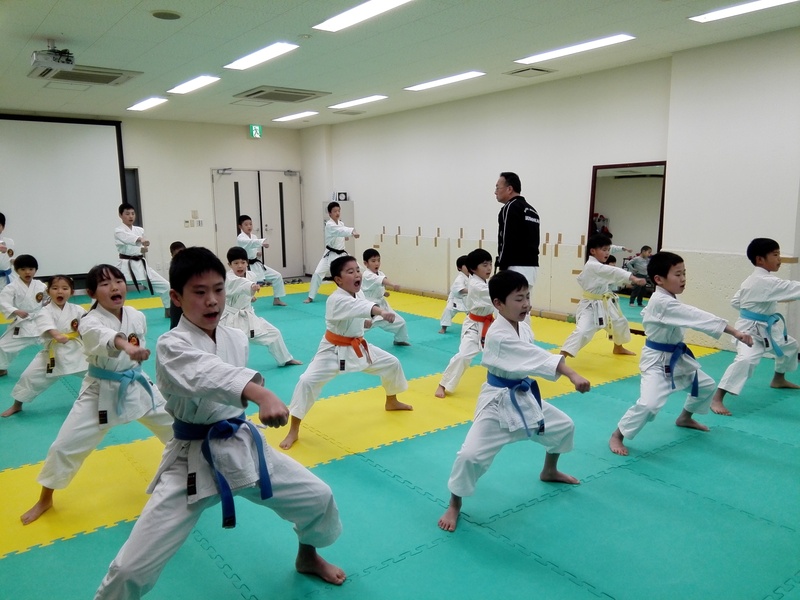 Welcome to our homepage of the Seishinkan Karate! Join us, and let's enjoy Karate!! We are welcoming various participants. Our instructors have licenses of certified sports leader. We keep on studying how to instruct well and enjoy more. We are looking forward to joining us anytime.